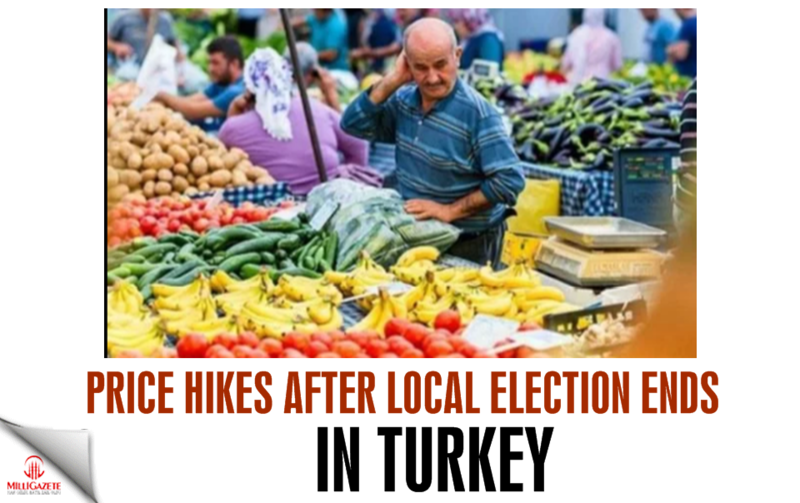 As the time passed over a week after local elections in Turkey, the new price hikes began to arrive one by one. 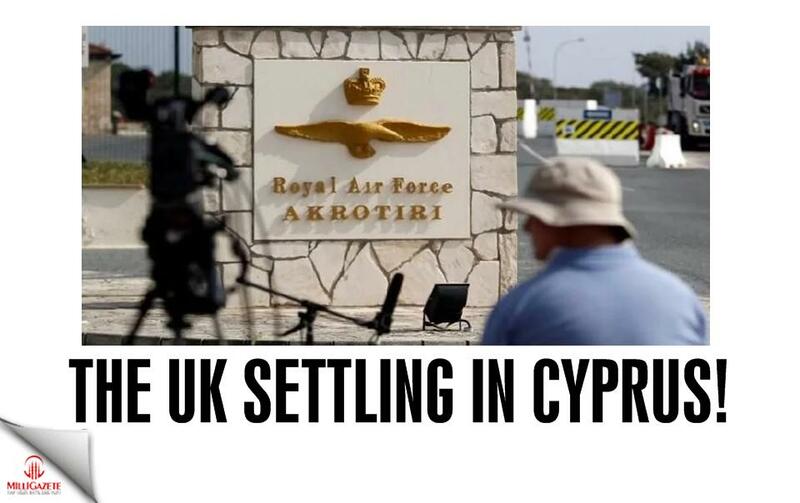 After the local elections are over, citizens are waiting for the power to confront real problems. The ruling promised that the pre-election economy would come into order and prices would fall, especially in food prices, while the opposition advocated a rally in the aftermath of the election. As the time passed over a week after local elections in Turkey, the new price hikes began to arrive one by one. Food products, especially cigarettes, electricity, fuel has now new price hikes. Following the increase in food prices, the government had set up sales points as a measure. While the prices did not decrease the rising food prices, the opposite increased the price of onions and potatoes. 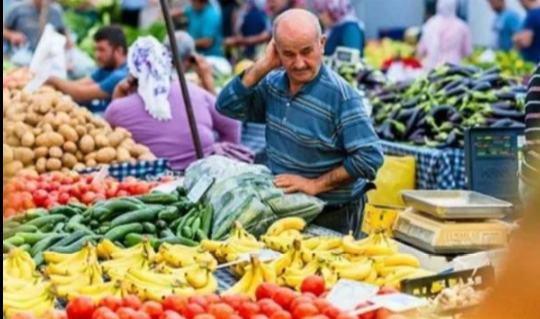 After the election, food prices, while the price increases, between 6 and 7 liras sold onions 10 to 11 TL. Over 35 percent of the onion will be raised, while many other products will continue to raise hikes. It is expected that the hike to the most talked bread before the election is expected nowadays, while the bakers will raise the bread by 15 to 25 percent. 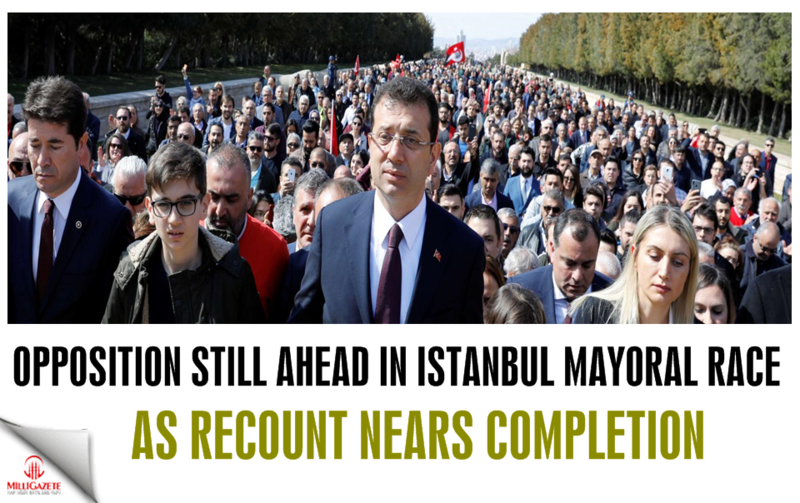 The first raise after the election was made with electricity at 37 percent, while the cigarette cost was 2 TL. It is recorded that the hike will be in the fuel products in the recent times when the hike from the needle to the yarn starts.